Many of my men and women clientele ask for solutions to covering their grey hair. Some are very faithful to their color routines and want every single grey covered, while others do not want the look of “colored” hair and/or the maintenance of it. Let me tell you about the low maintenance solution; it’s called grey blending. Grey blending involves the use of a demi or a semi permanent hair color to help diminish the contrast between grey and the natural hair color. This technique utilizes the grey as a multi-dimensional color so that the hair can appear to be blended and natural looking. Demi or semi permanent hair color is used rather than a permanent hair color because it washes out with time, typically anywhere from 4-48 shampoos (I will explain the difference between demi, semi and permanent hair color in a future post). As the hair grows, there is no line of demarcation, leaving the hair to look as if it was never colored. Pictured above is a regular guest of mine who receives grey blending. 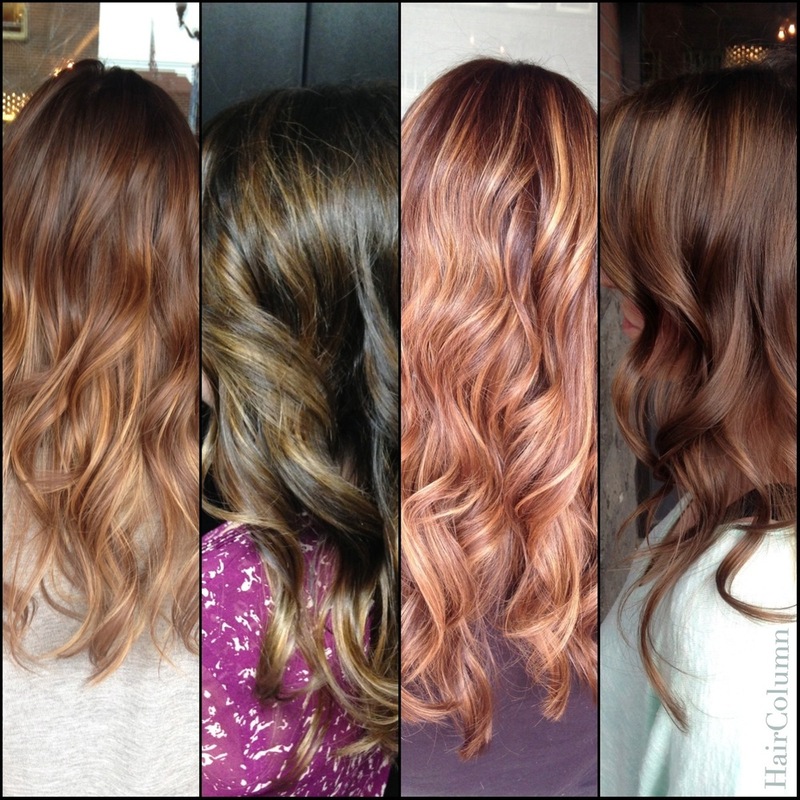 I use a demi permanent hair color that can last anywhere from 15- 48 shampoos. I apply the color by "feathering" it in so that he appears to still have some grey but it's ultimately blended or completely covered otherwise. His preference is to receive a cut and color every 3-4 weeks. The guest pictured below is also a regular of mine. She enjoys her white/grey hair but doesn't love her completely white panels in the front of her head with a little more blending of white and grey in the back of her head. So what we decided to do was give her a weave of grey blending (I will explain the difference between weaves, all over color, balayage etc. in a future post). I used a demi permanent hair color and thinly weaved the color with foils all over her head. I weaved more color around the front and the mohawk section of her hair than I did in the back of her head considering the back of her head did not need as much color. This is the beautiful result we ended up with. Every guest will be different when it comes to grey blending. Some of my guests want it done every few weeks and some want it done twice a year. Many professional hair care companies have made color just for grey blending and some are geared specifically towards men. Every stylist has their own techniques, styles and hair color products, so results will vary. If you feel like you or someone you know could benefit from this service, talk to your stylist. Thanks for visiting! Until next time.